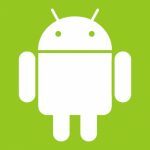 West Pier Studio have over the last 7 years developed and published numerous ‘white label’ software applications, across multiple technologies, platforms and industries including gambling, games, education, utilities and virtual reality. 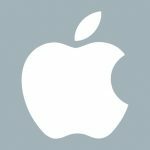 Our applications have been written with cloud services in mind for a seamless experience between devices as well as supporting the services required by each application. DeckTools has an extensive back-end and portal for managing designs, communicating with decking professionals and managing the user experience for different user types (consumer, deck-builder and back-end account admins for lumber yard and DIY stores). For uTalk we have also built similar services to support multi-user accounts and user purchases across an extensive language topic database. 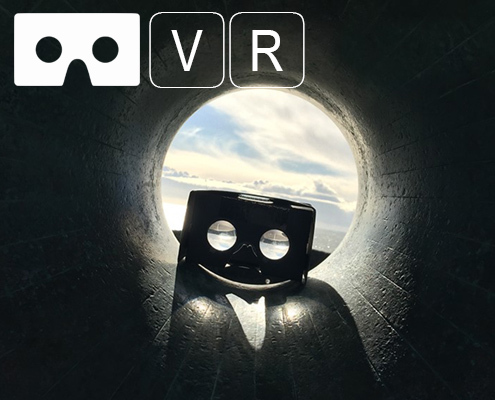 Virtual reality for architecture, we create fully immersive architectural customisation and visualisations tools designed to be used with any virtual reality headset. Configuring an environment in virtual reality allows you to, in real time freely experiment with materials, colour and designs before it even exists. West Pier Studio were commissioned by Simpson Strongtie, the world’s leading construction connector manufacturer, to build a multi-platform deck design tool, that catered for both the home owner and the professional. 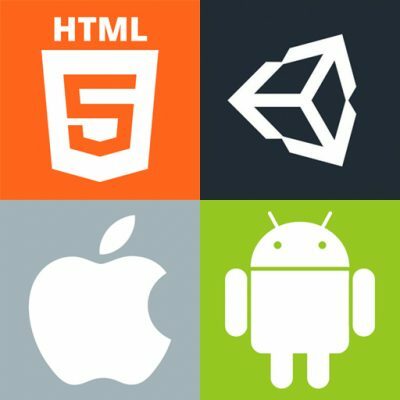 Decktools Inspire is now the best 3D deck design application on the planet. 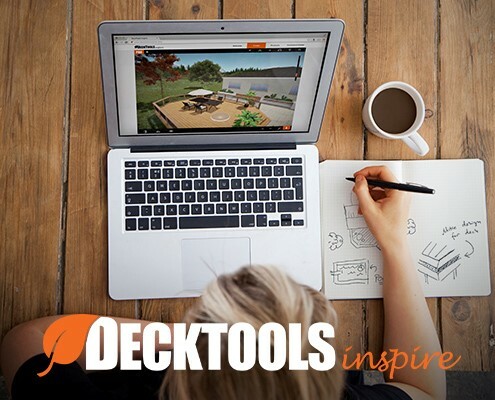 Connecting both professional and home owner through the design process, Decktools Inspire accurately builds reports on the real life materials needed to construct your deck. 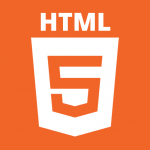 A truly beautiful 3D design experience that is fun, immersive, and intuitive to use. 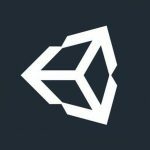 Brighton-based West Pier Studio is launching a ground-breaking new language learning app on the Unity platform maximising the flexibility and simultaneous cross-platform launch potential of the interface. 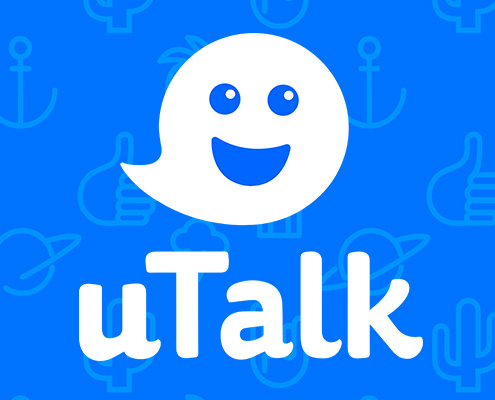 The new uTalk cross-platform app combines the potential of Unity with proven language learning methods to create a ground-breaking and fun way to start talking in 130+ languages.